Introducing Green Lotus Signature Series Soaps. 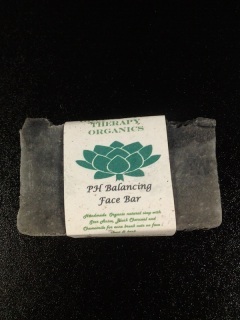 These are all hand crafted 8oz bars of hot and cold process soaps that we offer year around. 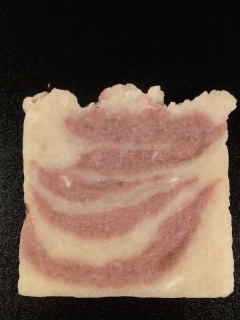 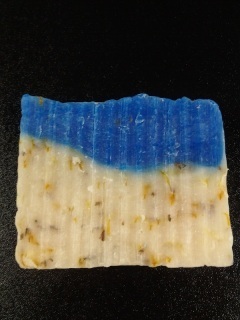 Hot process bar made with Almond, Grapeseed, coconut and castor oil. 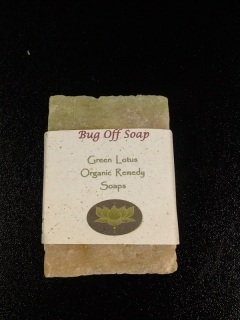 Scented with Basmati Rice essential oils.  Hot process bar made with Coconut, olive, almond, Shea butter and jojoba oils. 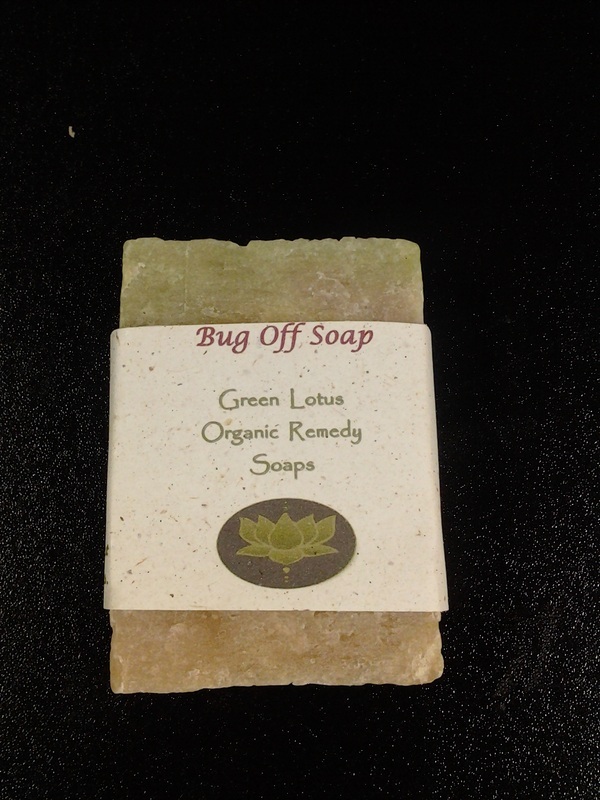 Scented with Lavender essential oils. One of our most popular Hot process bars made with Almond, Grapeseed, coconut and castor oil. 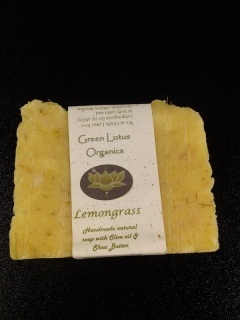 Contains ground lemongrass and scented with lemongrass essential oils.